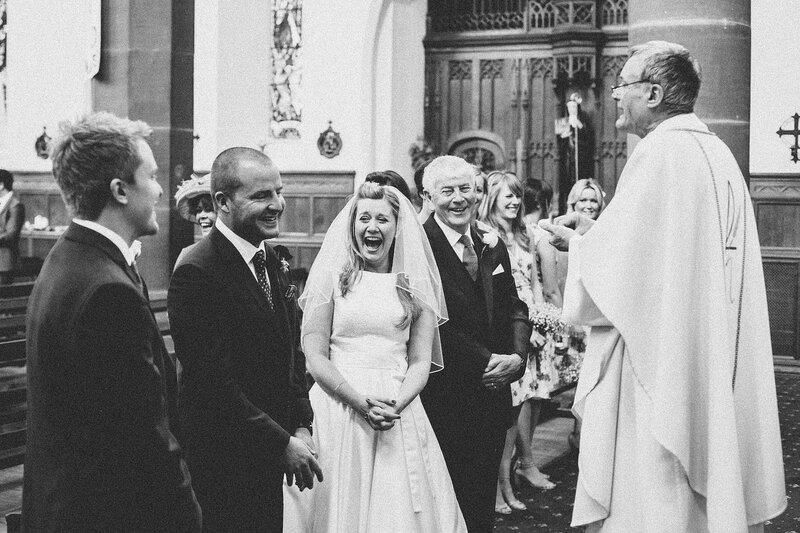 I absolutely love being a Cheshire wedding photographer. 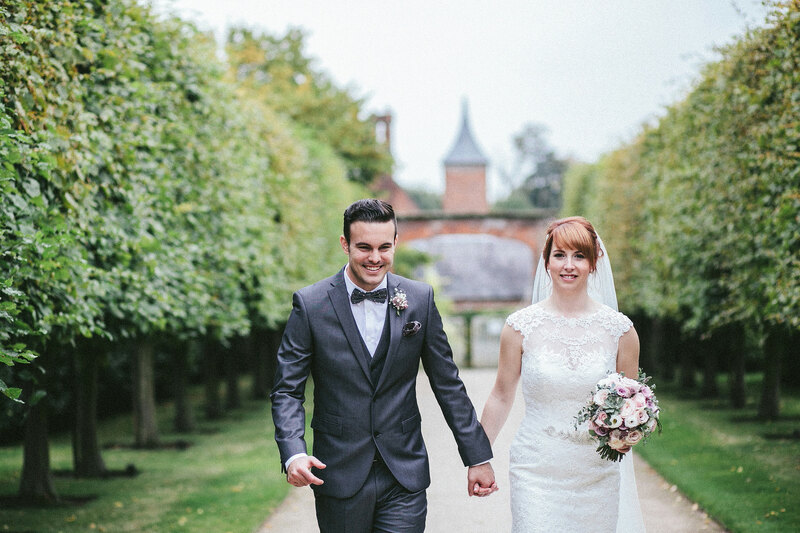 With some of the most beautiful countryside in the UK it is home to some of the best wedding venues in the world! I’m lucky to have family that live in the area and, being based in South Manchester, I’m (quite literally) down the road. This means I’ve been lucky enough to photograph weddings at many of Cheshire’s stunning wedding venues, from the city centre glamour of Chester’s Grosvenor Hotel to the sprawling, beautiful grounds of Thornton Manor and the hidden gem that is Abbeywood Gardens. Another favourite – although it may be just over the border in Shropshire – is the absolutely gorgeous Combermere Abbey. 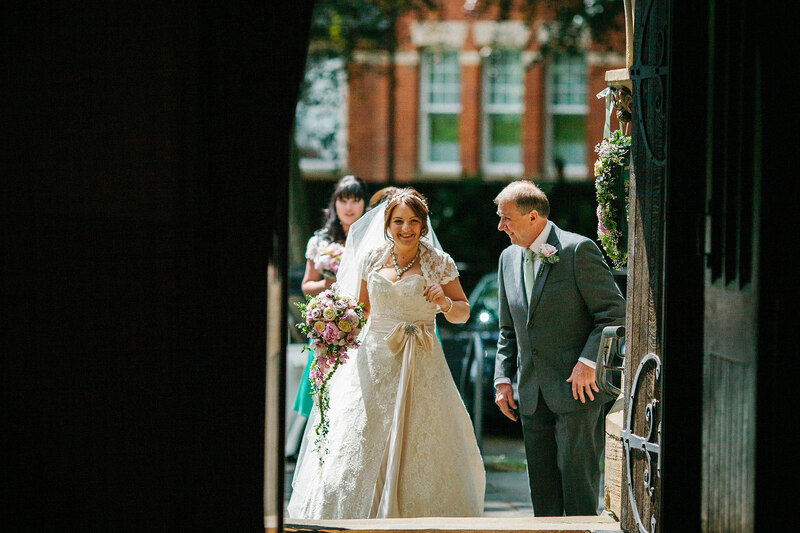 Stunning grounds and hidden corners which are great for photographs – it’s the venue that has it all! I’m here to tell the story of your day – without bossing you around and interfering. It’s your day, definitely not mine! 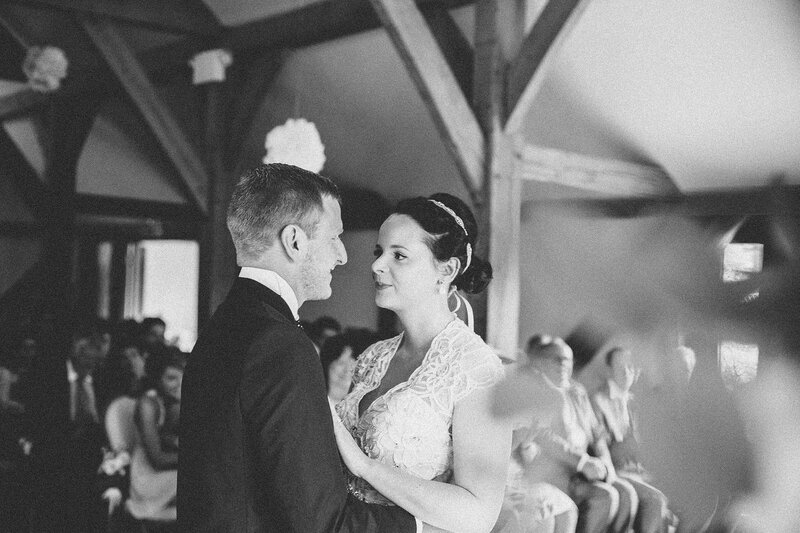 With that in mind I shoot all my weddings in a relaxed, natural style – honed not only by shooting weddings but by spending time documenting bands and charity work (not at the same time…) all over the world. I’m there to tell the story of your day and I also love spending time with you both to capture some creative portraits. I promise these aren’t cheesy though, just you two, enjoying some time together, with some gentle direction from me to make sure you are comfortable. To find out more about me and my wedding photography take a look round my website, at some wedding stories and find out more about my pricing over on the Investment page. If you would like to speak to me about your Cheshire wedding photography please get in touch via my contact form or call me on 07843605724.